Being a homeowner means dealing with a wide variety of maintenance and necessary improvements over the years. Very few things in a home last forever, and that is especially true of attic insulation. When you notice your heating and cooling costs going up, or if your home just doesn’t feel as comfortable as it used to, it might be time to head up to the attic and see how things are looking. If you are uncomfortable with going up there, or are unsure what you are looking at, our professional attic insulation company will be glad to perform the inspection for you. We will also be able to give you advice about how to choose the best attic insulation if it is time to replace or add to the current insulation. 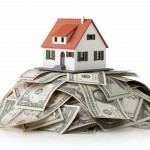 Budget is always a consideration when choosing attic insulation. However, you must not just look at upfront costs because the higher cost option upfront could save you enough in lower utility costs over the years to warrant the added expense. 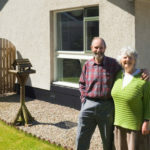 Part of this decision process must involve knowing how long you plan to remain in your home, so you can determine if you will be able to recoup the cost at some point. Keep in mind, however, that high-quality attic insulation can be a great selling point should you plan to put your home on the market. If you need answers about batting insulation or blow-in insulation services in the Winter Haven and Lakeland, FL area, don’t hesitate to call us at Polk County Insulation. 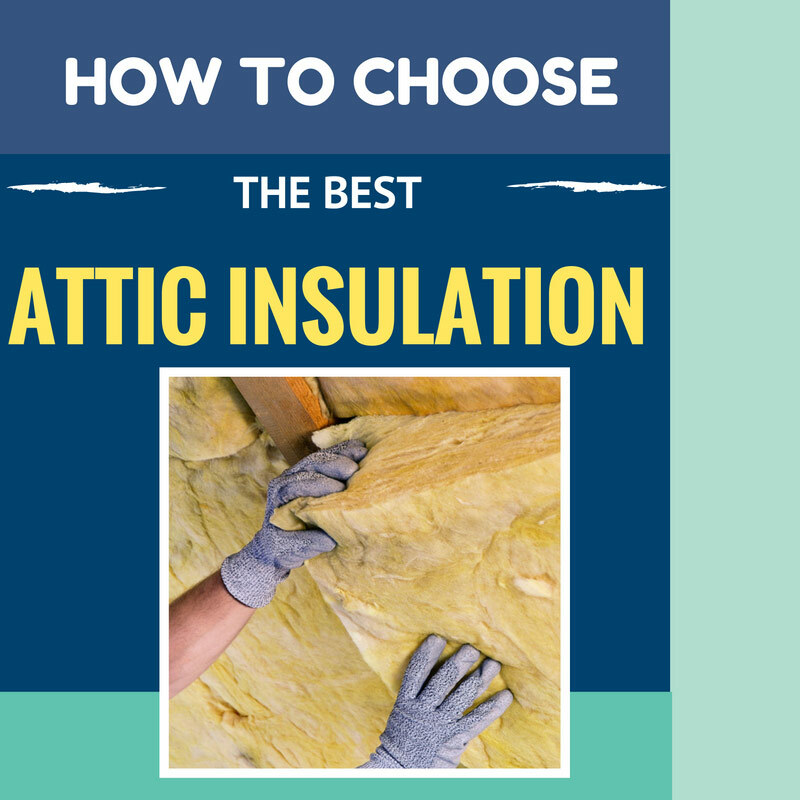 We’ll give you honest answers that will make it easy to decide what the best attic insulation choice is for your home.